I’ve a few convention leftovers that I want to share. 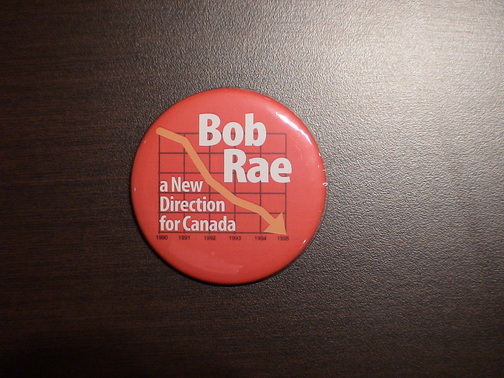 Speaking of Justin vs. Belinda in Smackdown 2008, check out Macleans top story about the race to replace Stephane Dion, the Liberals’ interim leader. 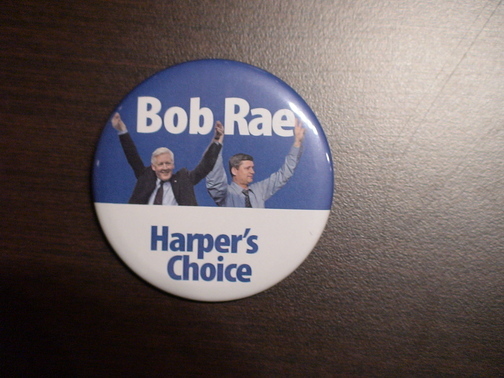 I mentioned in one of Greg Staples earlier hotstove podcasts that if Bob Rae had won, the Conservatives would have spun the new Liberal leader as “potentially Canada’s first NDP Prime Minister”. 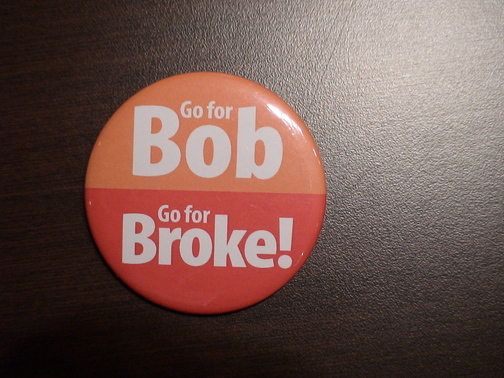 I think that this button captures that spirit. 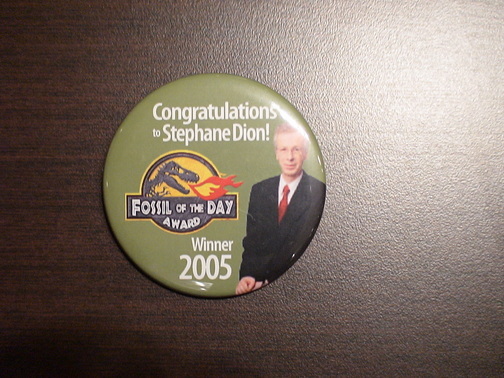 This button was critical of the lack of french spoken at the Liberal convention in Montreal. 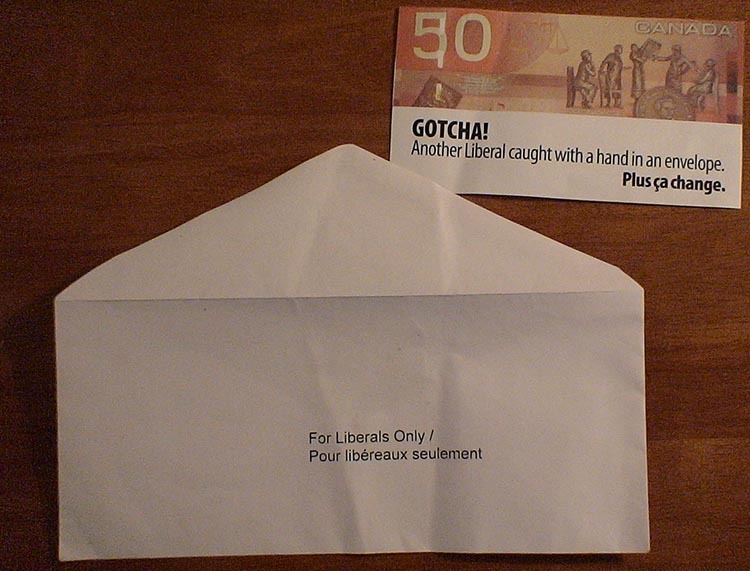 I heard that a full 80% of delegates could not speak french (or were unilingual, I forget which). 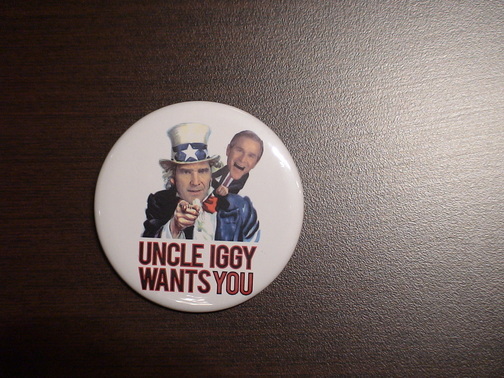 Finally, on the last ballot between Iggy and Dion, these buttons made their first appearance on the convention floor. These are obviously funny for a few reasons. 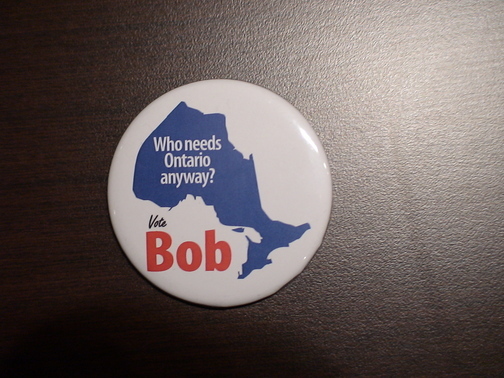 Moving on from the buttons, this piece came from the Conservative war room to help Liberals feel especially good about themselves at their party. Such touching camaraderie against a common foe! Friday morning blogging the convention after a couple of great hospitality suites last night. Ignatieff had the big party at the Intercontinental, ironically where Ezra Levant had his Western Standard Party just two years ago at the CPC policy convention. 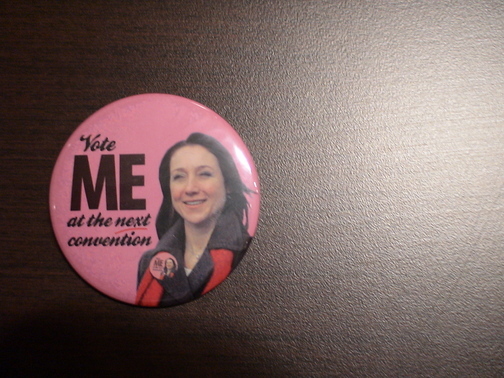 Activists at the Ignatieff hospitality suite were handing out buttons to delegates and they’re already a hit. 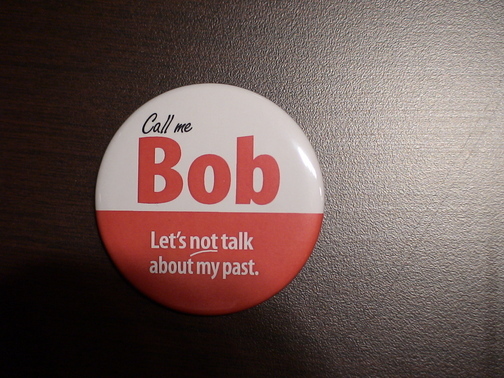 I’ve heard that these edgy buttons even have asking prices.